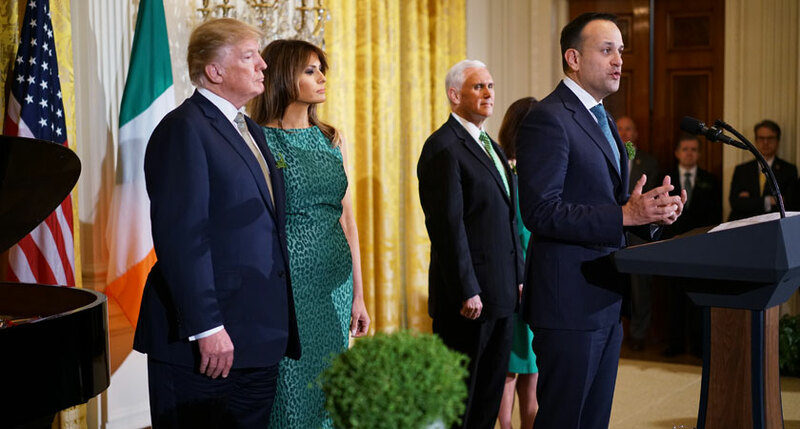 TAOISEACH Leo Varadkar has presented President Donald Trump with a shamrock bowl as part of his St Patrick’s visit to the US. The presentation took place during the White House St Patrick’s Day Reception on Thursday evening, following a bilateral meeting between the two leaders. Speaking at the presentation, the Taoiseach pledged to work with the Trump administration to resolve the issue of the undocumented Irish in America. “I know that the Irish people who have made their lives here, including those who are undocumented and living in the shadows, love this country dearly." said the Taoiseach. “They have the same dream as the men and women who inspired Washington, who fought for Lincoln, and who work aside you today. The Taoiseach also said he hoped Ireland could be a ‘strong and effective’ partner of America and act as a bridge between the US and the EU. 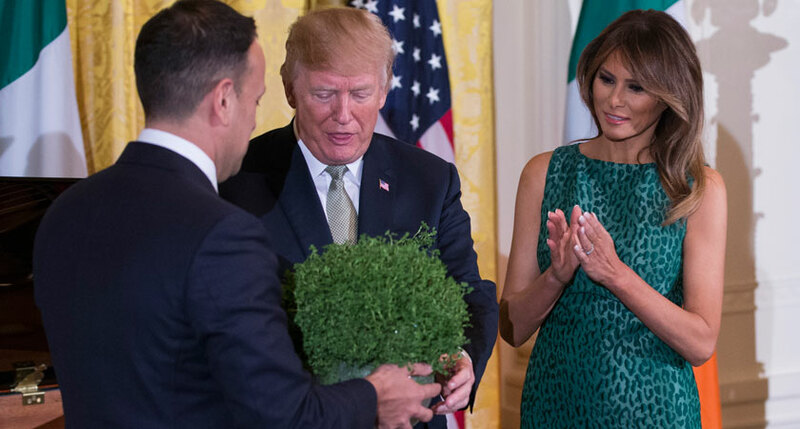 President Trump meanwhile described the shamrock as a symbol of the “long and beautiful relationship between the American and Irish peoples”. He added that throughout its entire history, America had been enriched by the culture and contribution of the Irish. “Today more than anything else, the Irish stand for strength and love and beauty and they never give up,” he said. On Friday, the Taoiseach will be the guest of honour at a breakfast hosted by Vice-President Mike Pence. He has pledged to raise issues around the former Governor of Indiana’s stance on LGBT rights. 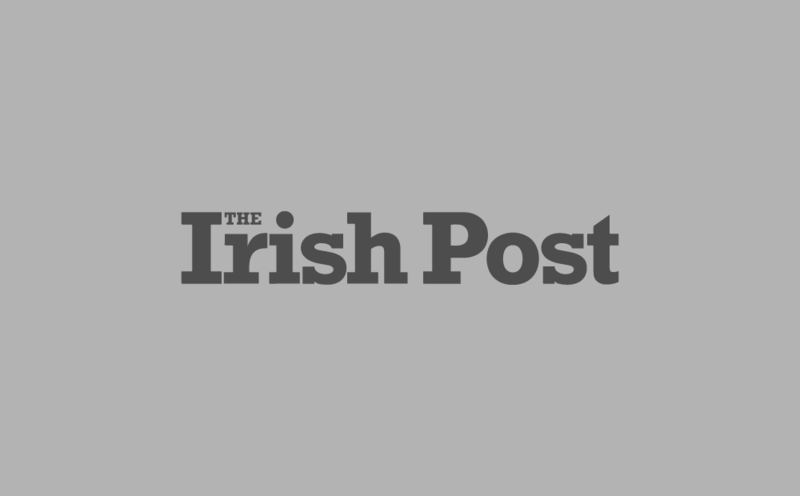 The Taoiseach will then travel to New York, where he will visit the Manhattan site of the new Irish Arts Centre, before meeting the representatives of the main Irish immigrant centres. He will speak at a reception for the Irish community in New York and announce the launch of the New York Washington Ireland Program. Saturday will see him take part in the city’s famous St Patrick’s Day celebrations.